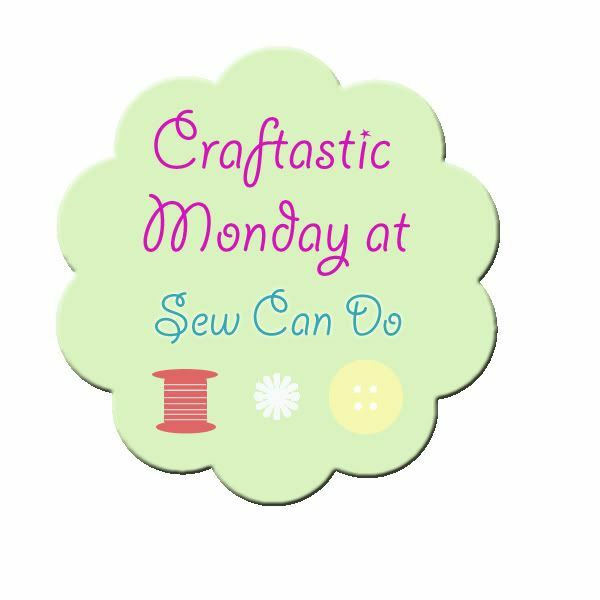 Sew Can Do: I Heart The Craftastic Monday Link Party! 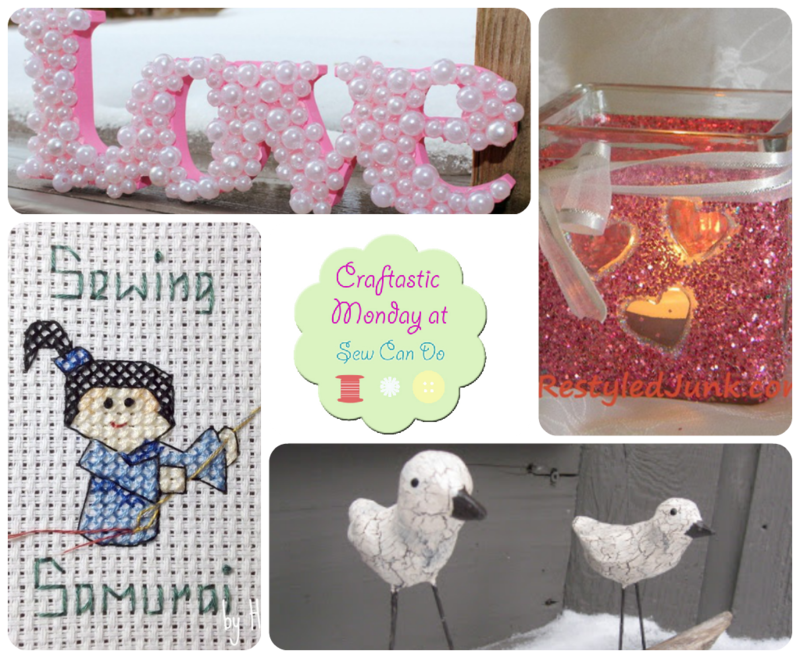 I Heart The Craftastic Monday Link Party! Can you believe Valentine's Day is almost here? I've got a couple of love-themed projects for you this week and I hope you've got some goodies to share too. If you need some last minute inspiration, check out my Valentine's Ideas board on Pinterest. 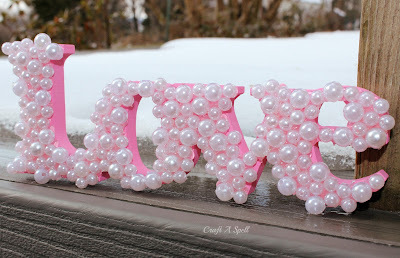 Lots of fun (and fast) projects to share your love on the big day. 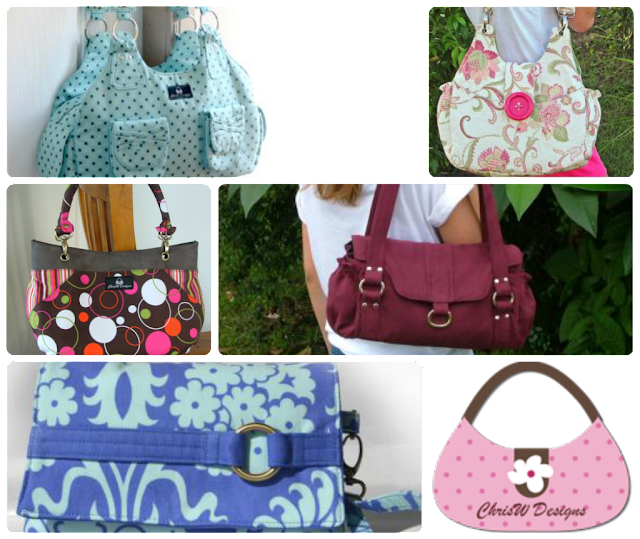 And remember to check out the ChrisW Designs discount offer and giveaway for a $20 gift certificate for designer bag patterns. Click HERE to get the deal code and enter the giveaway. 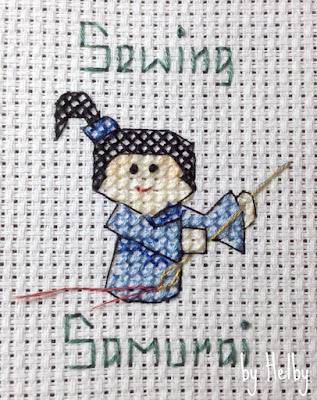 Check out this unique cross stitch Sewing Samurai by Helby's Hatch. So cute! Cheryl, thanks for hosting another fun party!!! Love it Cheryl, thanks for having us again! I am following you on facebook via my blog's page and my personal page and I would be ecstatic if you liked me!! Thanks so much Beth - liking you back & now following you on Pinterest too! Thanks for the party. I hope to see you tomorrow night at Two Cup Tuesday at Pint Sized Baker. Thank you for the feature Cheryl! Thanks for hosting this party! This is my first time and I am your newest follower! Thanks again! Thank you for hosting... have a great day! Thanks Cheryl for the party! Hi Cheryl! Thanks for the great party and for featuring my birds! I love coming back each week! Have a wonderful day! Thank you for hosting, Cheryl. It's another wonderful party! Thanks for hosting! I'm following you on Pinterest! Thank you for a great party. I am following you through Google Friend Connect.